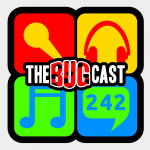 the bugcast 242 – It’s a Bugcast Christmas! Our Christmas special for 2012 featuring some interesting topics and great music! Episode 243 submissions – thanks to corenominal, bobobex, Yannick, chalkahlom, Colin and bohdie for theirs – the deadline is Sunday evening UK time if you want to be sure of getting your selection in! The End of the World… Not! Press getting caught up in Soaps and assuming the world is too! NRA annual conference – gun problem? have more guns! Please vote for us at the European Podcast Award 2012 – voting closed on January 15th! 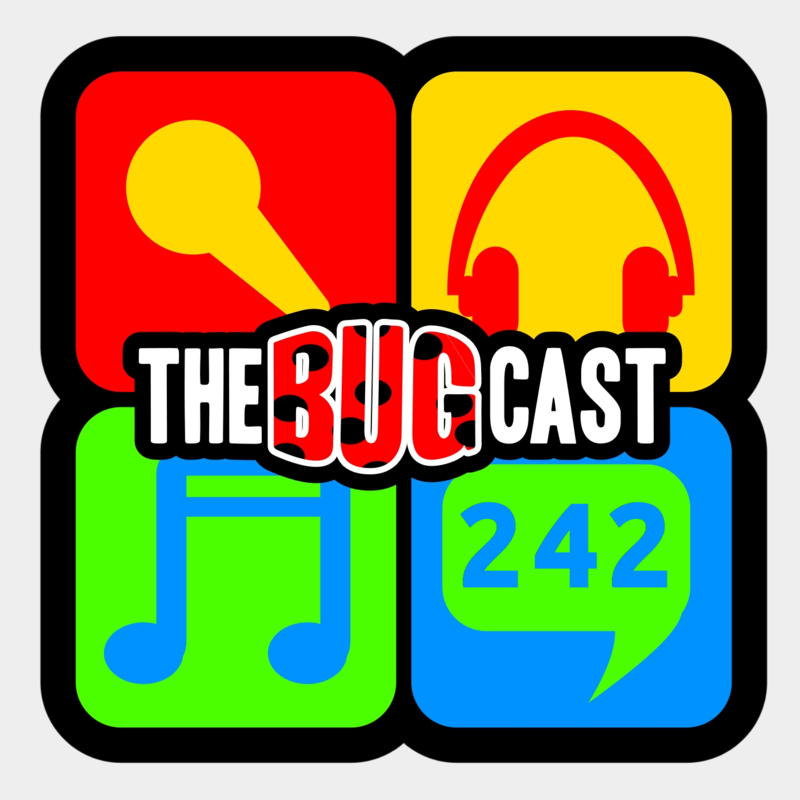 The next live show will be episode 244, which will be broadcast live in the chatroom on Friday 4 January 2013 from 21:30 UK time.